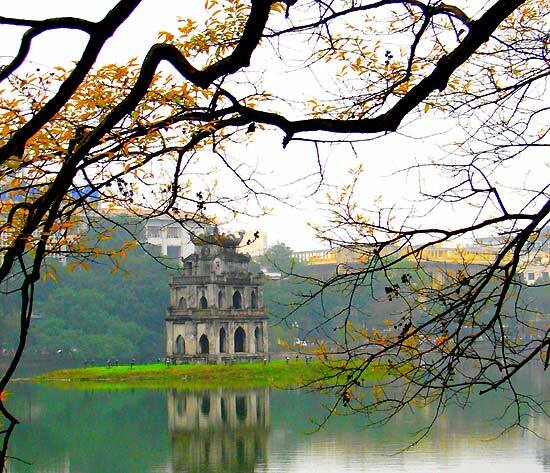 Hanoi, the capital of Vietnam is the acient but busy city. This place is well-known for special cutural aspects that can not be found anywhere such street culture of kebab, Pho, boiled snail with weak fish sauce and lemon iced tea. 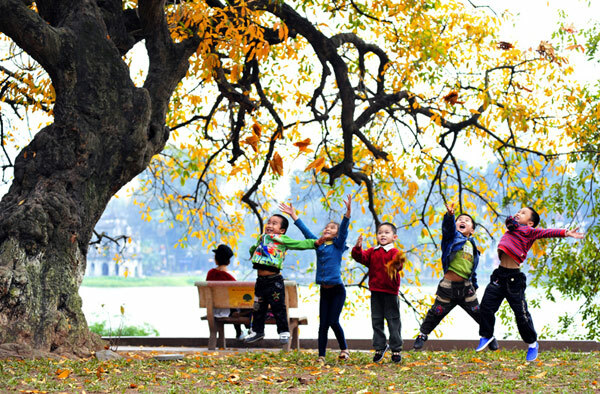 In addition, diverse historic sites and beautiful spots here are advisable not to ignore such as Ho Chi Minh mausoleum, Guom Lake, Long Bien Bridge or maybe traditional craft villages such as Chuong Village famous for making conical leaf hat or Dong Ho for picture. 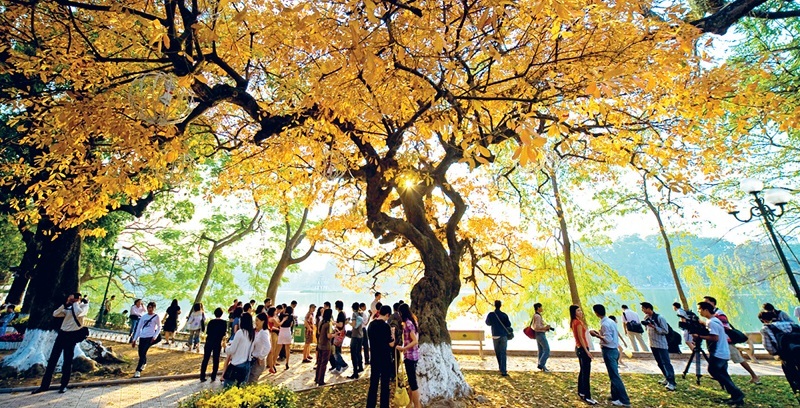 Too many wonderful things will be skipped if you have no knowledge and experience about travelling around Hanoi. The tips below can help you a lot. Where can I go in a day? 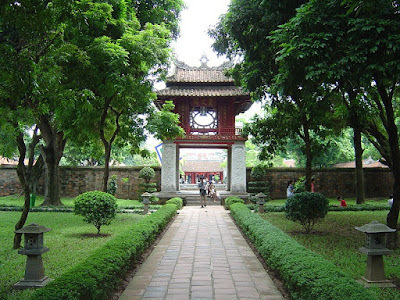 After enjoying the traditional tasty food of Hanoi Pho, the starting of your journey had better be Ho Chi Minh Mausoleum because it opens in the morning, except Monday and Friday. 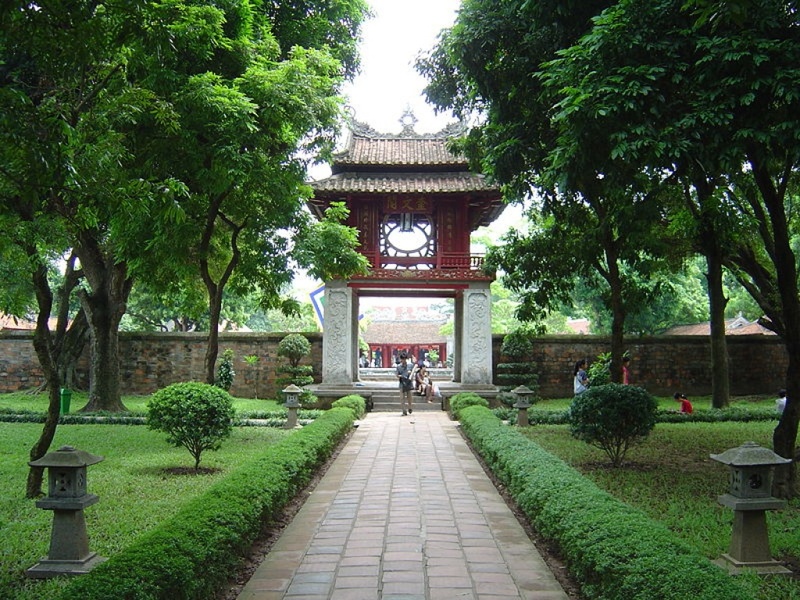 Van Mieu (The Literature Stand) is the next stop, considered the first University of Vietnam. Walking some rounds, the luchtime knocks. You can choose any stall on street or cheap-cost stall. Don’t be shy when dining in the sidewalk because this is a cultural piece of people here. 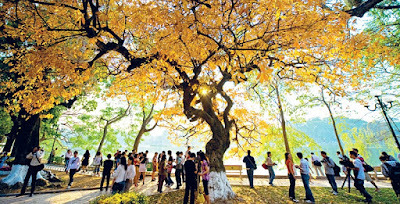 In the afternoon, you can hire bike or walk around Guom Lake and Old Quarter. You can drop by Trang Tien Ice-cream shop and do not be surprised if you have to stand to enjoy. It is really great, have a go. If you are adventurous, riding bike on the Long Bien Bridge is awesome because big wind and peaceful rice paddy field which can help you feel relaxed. The evening is the best time for eating fried food such as kebab or corn and sweet potato. Besides, Friday, Saturday and Sunday night will happen night market with many items displayed and interesting activities. Pho Hanoi must be the first name in your culinary Bucket List when coming to Hanoi. 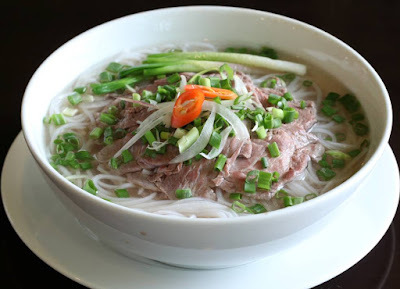 Famous Pho Stall are Bat Dan Pho located in Bat Dan, Pho Thin at 11 Lo Duc, Pho Suong or Pho Vui. Bun Cha (vermicelli with kebab and raw vegetable in mixed fish source. The ideal destinations are 67 Duong Thanh, Hang Manh In Old Quarter, Bun cha Sinh Tu (Nguyen Khuyen street), Bun cha que tre_kebab between bamboo sticks (Dong Xuan Market). Bun oc is very popular in Hanoi. It appears everywhere, maybe in restaurants or on stall on streets. It operates actively all day, as a cheap and flavorous meal for anybody. 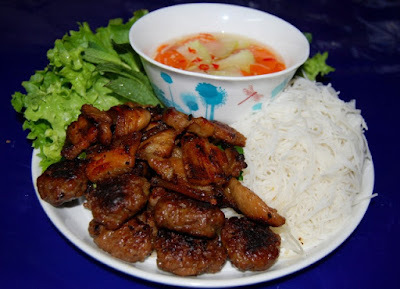 Hanoians often find the familiar addresses for enjoying such as“ba Beo stall” in Hoe Nhai street, Luong’s stall in Khuong Thong, or in 530 Thuy Khue, Tay Ho or in Dong Xuan Market. Many snacks such as Milk tea, Trang Tien ice-cream or mixed salad with pork pies or maybe coffee for a romantic night at Café Lam 60 Nguyen Huu Huan. How can I go for travelling? You can use single means of transport or you can mingle them. When you want to gazing Guom Lake slowly, walking is the best. But if you wanna discover every corners of Old Quarter, riding bicycle is so fantastic. If further such as traditional villages with your friends, travel by motorbikes or taxi. Oh, forgot. Remember to bring a camera or smart phone to capture the best moments of every corner of Hanoi streets and memory of you and your friends. 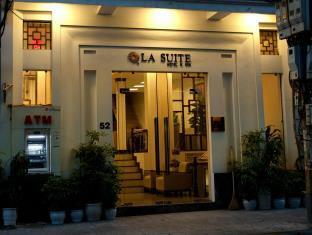 You can choose the popular motels surrounding the Old Quarter, especially Ma May street where many tourists stay. These places can save a lot of money which can be spend for others. Besides, if you want to be served with better and convenient services, hotels are the options. However, it will not be cheap at all if you hire in the Old Quarter.. 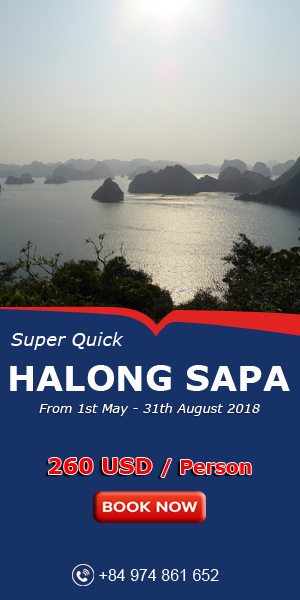 Especially a Hanoi traveling experience is, if you travel on holidays, book room before 2-3 weeks in order to avoid room being sold out or costing an arm and a leg. 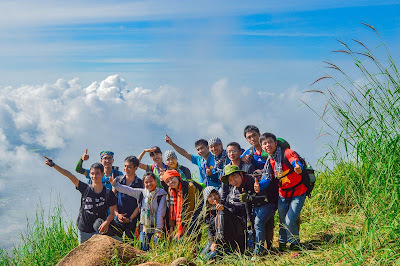 If you want to hire in the big hotel, it is advisable to have tour company book. It will save your money a lot. Quite long to stop here. 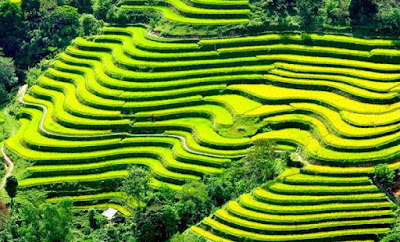 It is just the 1st part of tips for travelling to Hanoi. The 2nd will be present later. 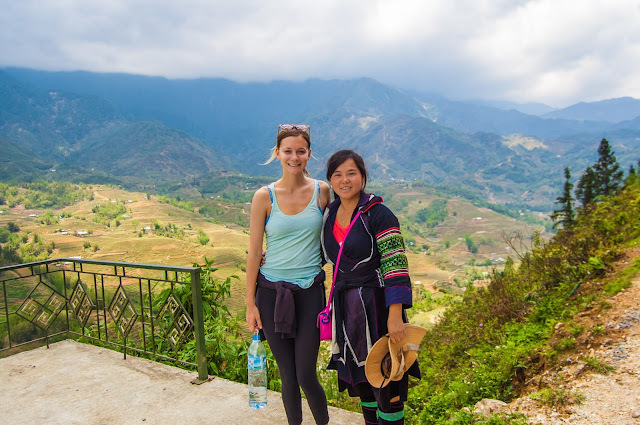 Follow Vietnam Typical Tour for detailed knowledge.